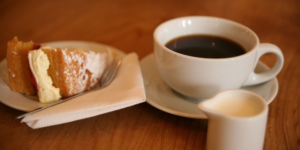 Celebrating independent coffee shops in Gloucestershire! 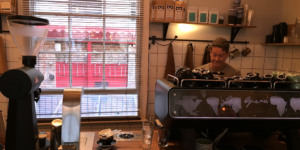 If you are looking for a great place for Coffee in the county of Gloucestershire, you won’t be disappointed … from scenic, rural Coffee Shops to city centre locations. 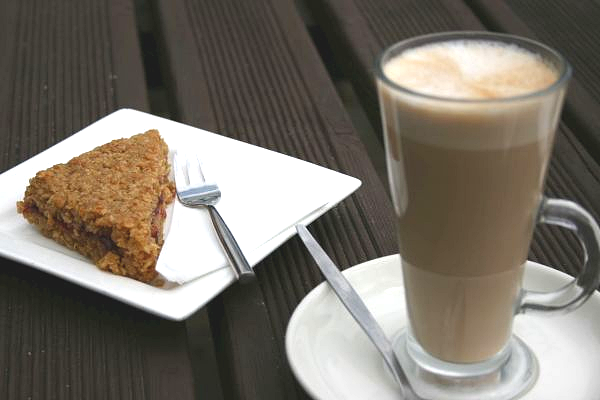 We hope you find this website a help as you make your choice of Gloucestershire Coffee Shop. 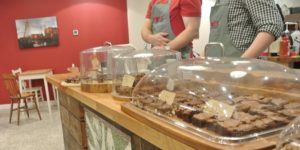 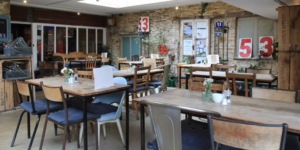 “Coffee Shops in Gloucestershire” is one of a group of Eating Out Directories that Eat Unique is pleased to promote that are independently owned and independently run.  Managed by the same team that operates Quoakle and the UK Days Out directory, Great Days Out.